DJ Tiesto is back at Radio 538. Starting next Friday, he heard every Friday night from 2:00 to 04:00 with the program Club Life by Tiesto. The DJ has let know on 538. Tiësto was the same program until recently in the public 3FM. He was there for four years to hear every Saturday night. Last month he quit because he felt it was time for “a new challenge”. Before his time with 3FM he made four years a dance program at 538. The radio show “Club Life by Tiesto ‘worldwide through various (satellite) broadcast channels and has 33 million listeners per week. Tiësto, artist name Tijs Verwest, ranks as one of top DJs in the world. 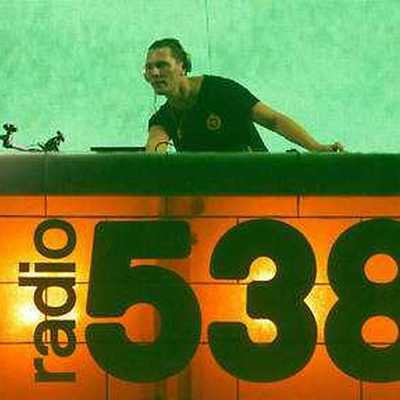 Tiesto 2015-04-29 @ Radio 538, The Evening Team with Daniel Lippens and Ivo van Breukelen. DJ Tiesto performance.